5 Jun - Results added. 28 Feb - Page posted. Coaches, teachers, and athletes, please take note. To inform Event team by Tuesday 27 Feb 1400hrs for any missing entry. New IAAF rule or exchange zone will be use in this championships. Closing date is 5 April 2018, 2359hrs. No late entries will be entertained. 7 May - Results uploaded. 22 Feb - Page posted. Please be aware that all athletes who wish to participate in the events would have undergone training prior and be in good physical condition to compete in the events that they participate in. 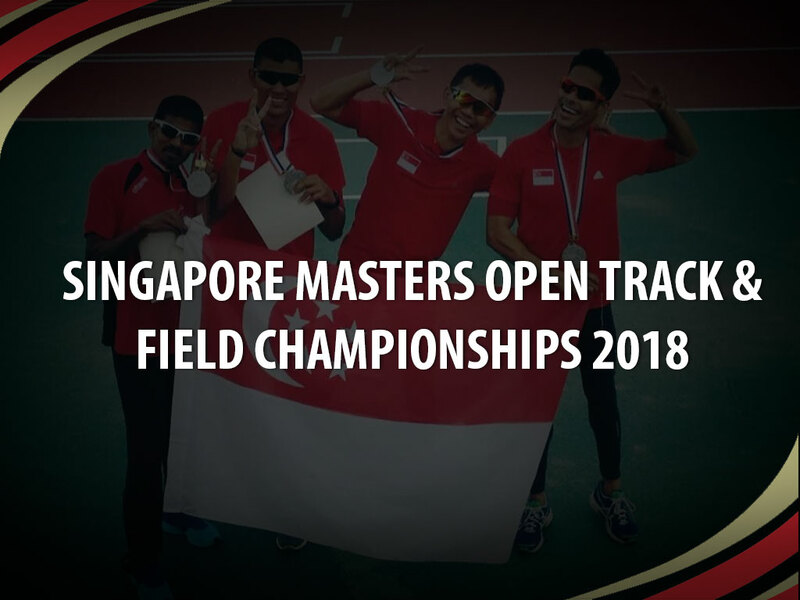 Athletes are advised to undergo medical check - up where necessary and to refrain from the participation in the event is in doubt of their physical condition. There will be no refund of entry fees for any withdrawal/no-show after the closing date & event is canceled due to bad/wet weather on the event day itself. Download the below rankings files and please use the sort & filter on Excel software. 10 May - Results uploaded. 20 Feb - Page posted.